“You get to know people better when you either live or travel with them.” That is what my Mom told me a long time ago. I’ve lived with those words since then because it is true. I came to know people better when I travel with them. 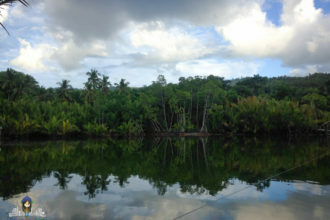 Last weekend, I went on a trip along with fellow Cebu bloggers to Moalboal. 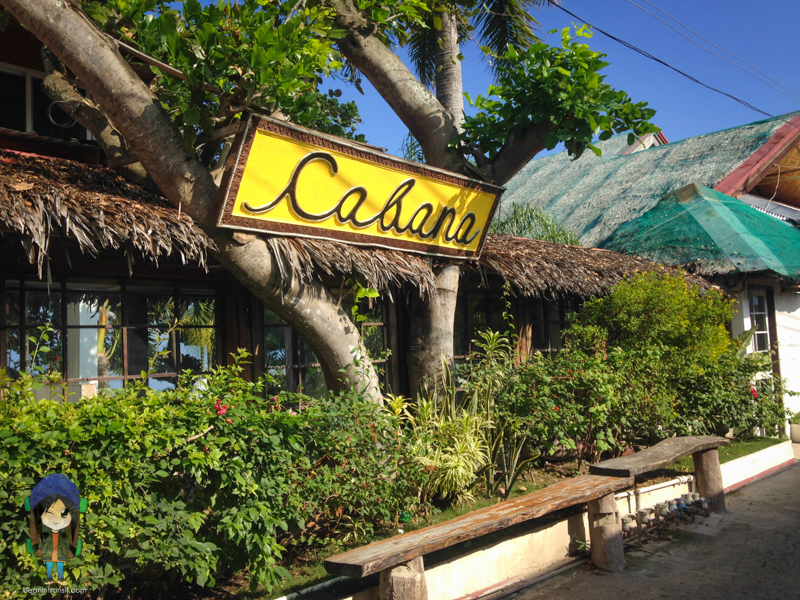 It was an invitation to visit this beautiful resort called Cabana Beach Club Resort. We left Cebu City at the early hours of dawn and since it was pretty early, we all slept inside the van. As we were approaching towards the municipality of Barili, my friend, CJ, woke me up to witness the jaw-dropping beauty of the sunrise. The amazing view of the sunrise took my breath away. It’s the kind of view that can leave you speechless that you don’t want to do anything but stare. It was that beautiful. I didn’t even get to take pictures. Upon our arrival at Cabana Beach Club Resort, we were welcomed with a wonderful view of the turquoise waters of Tanon Strait. 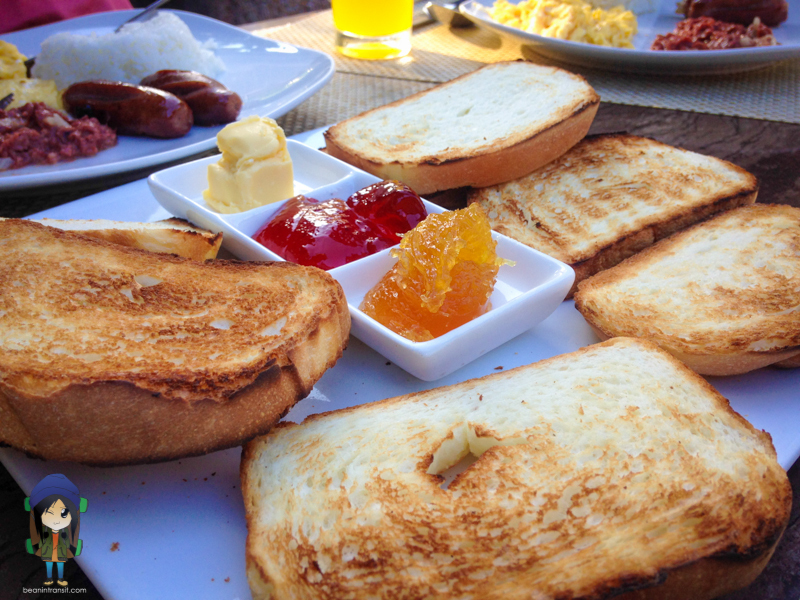 We had a delicious breakfast right in front of the resort. 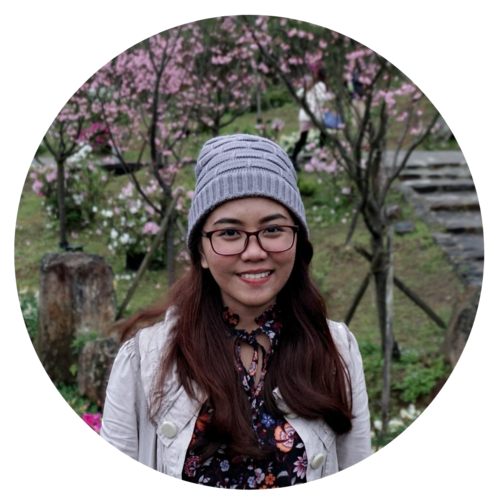 While eating, I started to get to know the people that I only often interact with online. 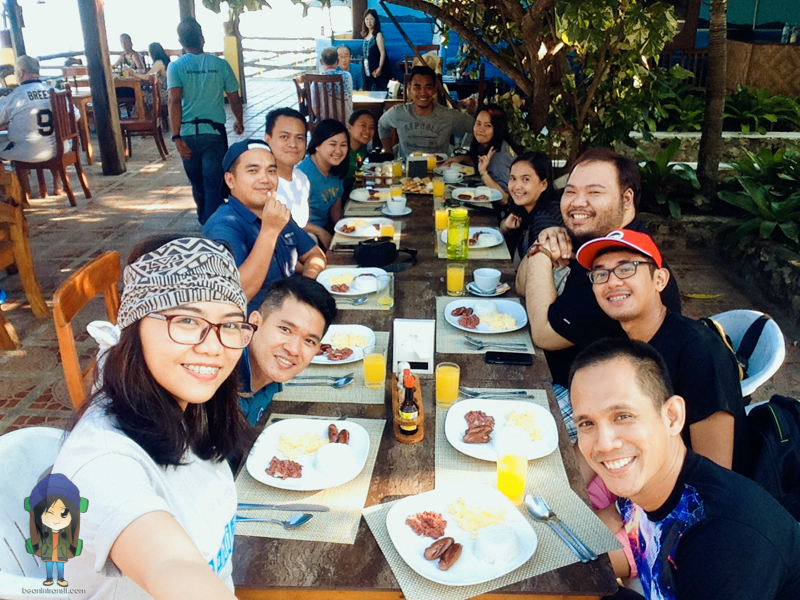 We had a festive breakfast and tried Cabana Beach Resort’s breakfast choices which are the continental breakfast (toasted bread with butter & marmalade) and Filipino breakfast (rice, egg, longganisa, and orange juice. Did you know that these two breakfast choices only cost 99 pesos? Pretty amazing, right? The resort has amazing rooms with countryside feels which is perfect for vacation. The picture below shows the beautiful view from their Suite Seaview. 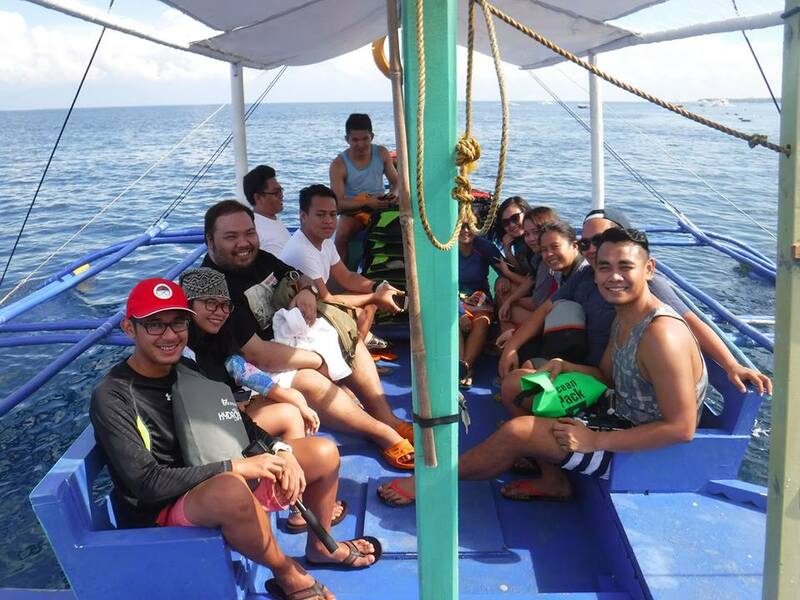 After we had our fill, we proceeded to our assigned boat to start our adventure in the waters of Moalboal and Pescador Island. It was actually already my second time to experience that type of adventure. I was no longer that nervous to spend some time in the deep blue sea. To be honest, it was, even more, fun because I was with people whom I already knew from quite some time online. As we were approaching Pescador Island, we were all talking and jeering. We were laughing about inside jokes only bloggers will ever understand. Unfortunately, there weren’t dolphins this time. I was lucky enough to witness them the last time I went there. 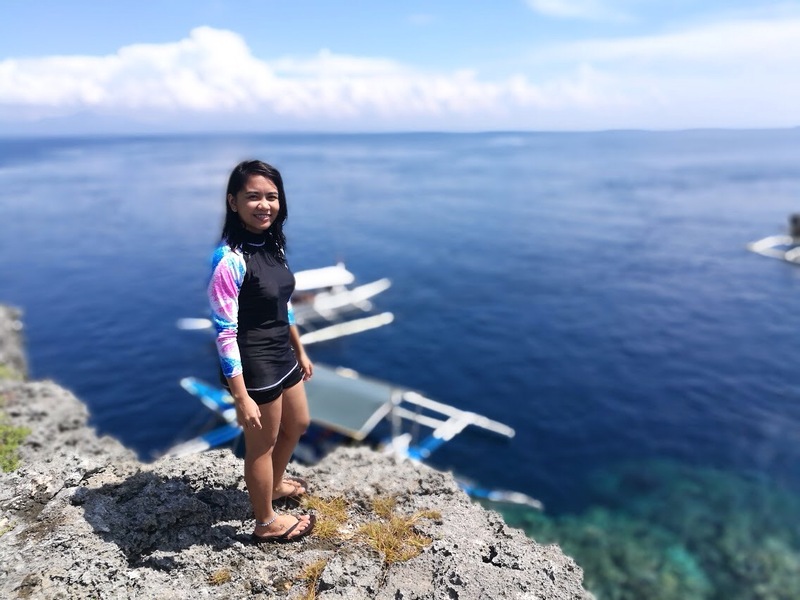 When we arrived at Pescador Island, we jumped (no, I didn’t jump) into the water. Pescador Island is blessed to have such beautiful coral life, one must really experience it if you ever visit Cebu. Our next stop was at Talisay Point. It’s a few kilometers away from the shores of Basdiot. 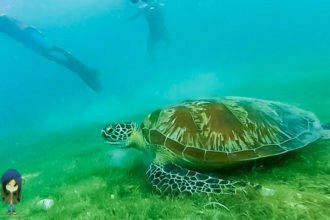 What you will find there are turtles swimming freely underwater. Some of these turtles are so big. The size of them turtles can leave you in awe. We did not get to spend a lot of time there because the water was infested with lots of jellyfishes at that time. There were none the last time I went there, so I guess they just appear during the rainy months in the Philippines. So we proceeded to the next destination which is the famous sardine-run spot, located only a few meters from Cabana Beach Club Resort. Despite it is already my second time to see the sardine-run phenomenon, it was still as mesmerizing as it was my first time. 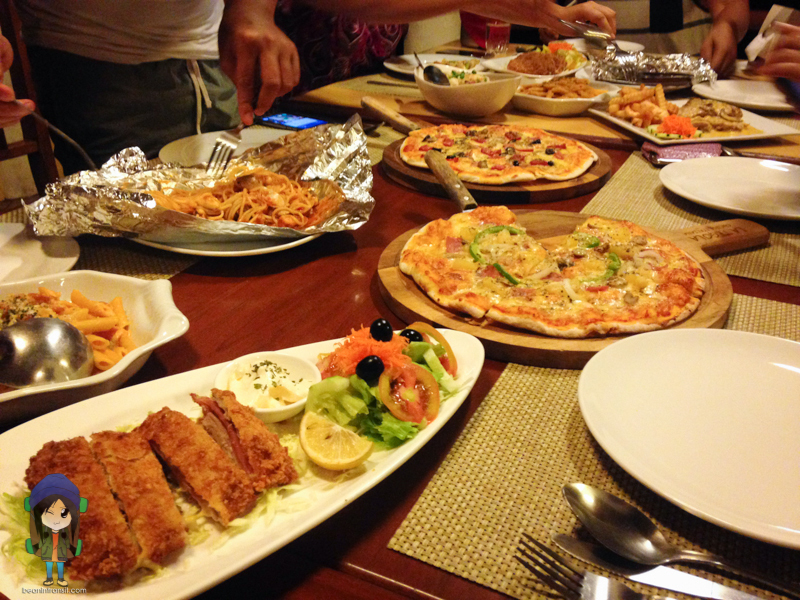 Nothing is more satisfying than a sumptuous lunch right after a water activity. At lunch time, we went back to the restaurant located right beside the pool in Cabana Beach Club Resort. 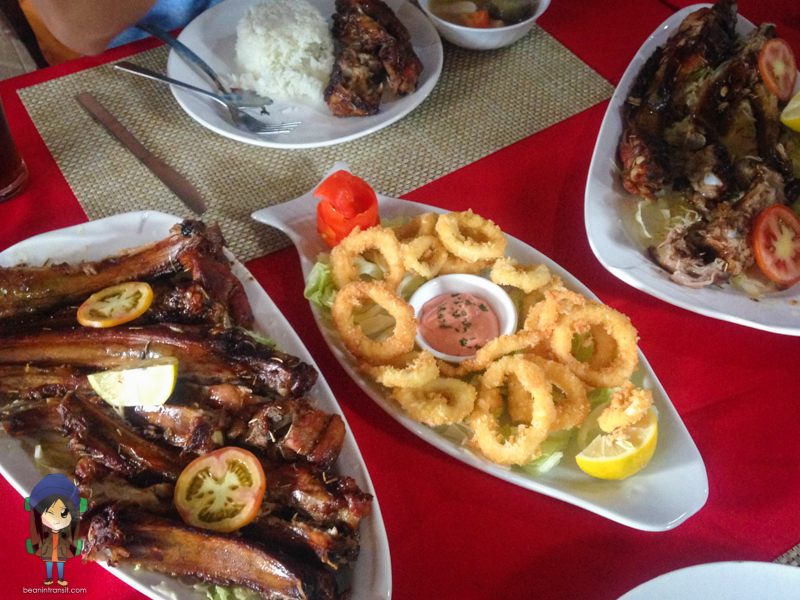 We got to taste some of the classic Filipino dishes in the restaurant such as Sinigang na Hipon, Calamares Fritos, Classic Baby Back Ribs, and much more. 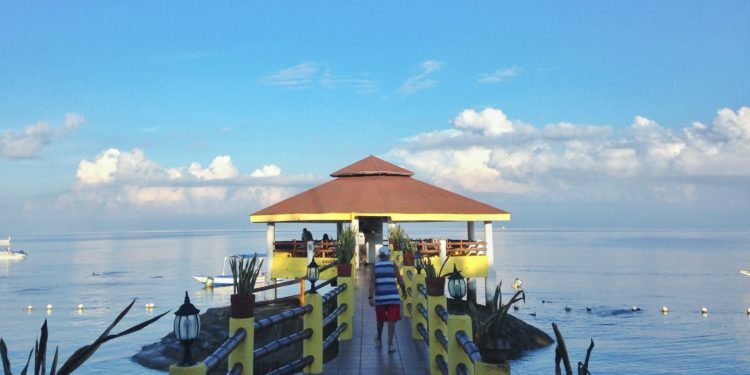 One of the things that you will notice upon arriving in Panagsama Beach in Moalboal, is the long stretch of restaurants, beach resorts, hotels, and diving shops, in the area. Everywhere you look, from left to right, that’s all you will be seeing. One of the establishments you will notice are Sole E’ Mare, Marina Lodge, and Marina Village Resort. These three are actually the partner resorts of Cabana Beach Club Resort. They are both located in Panagsama, Brgy. Basdiot, Moalboal. Sol E’ Mare and Marina Lodge is located right in front of Cabana Beach Club Resort. 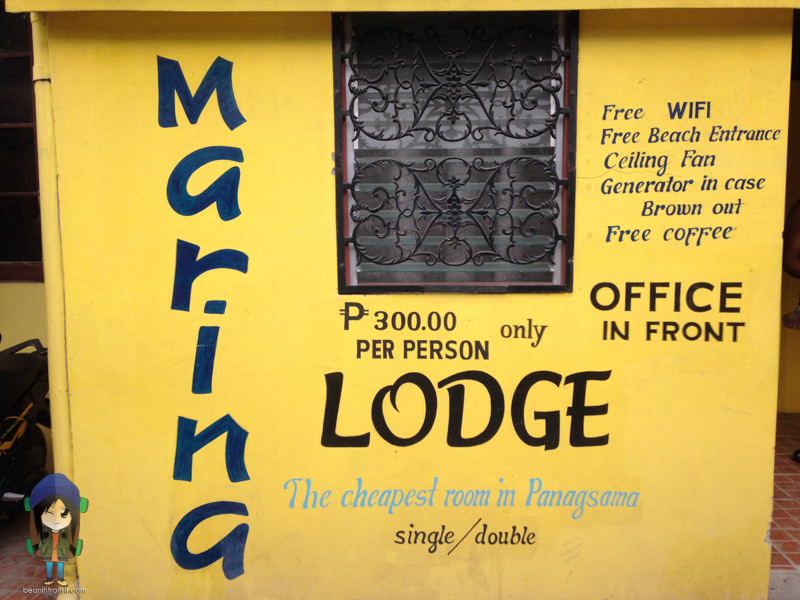 Marina Lodge is famously known as the cheapest room in Panagsama. 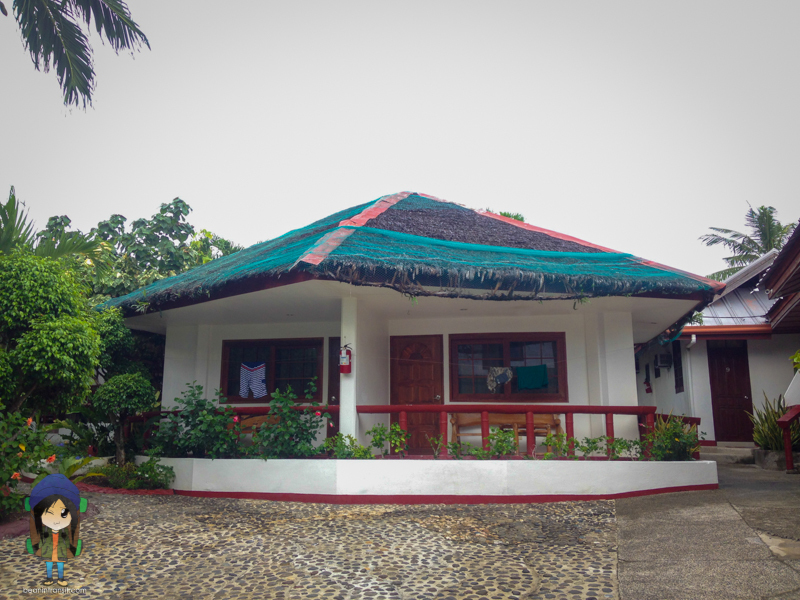 For only 300 pesos (6 USD) per night, you get to free WiFi, free coffee, and free beach entrance other than your bed! 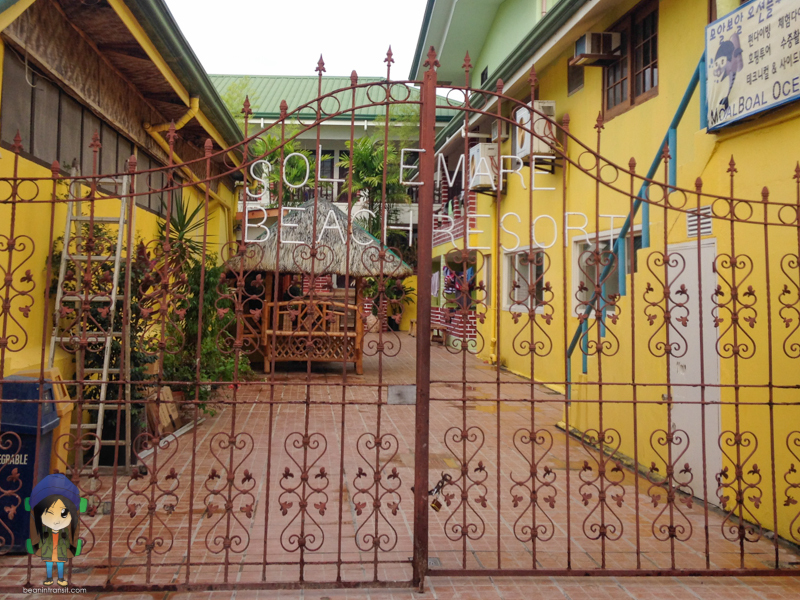 Sol E’ Mare, on the other hand, is a beautiful, gated, resort located right beside Marina Lodge. 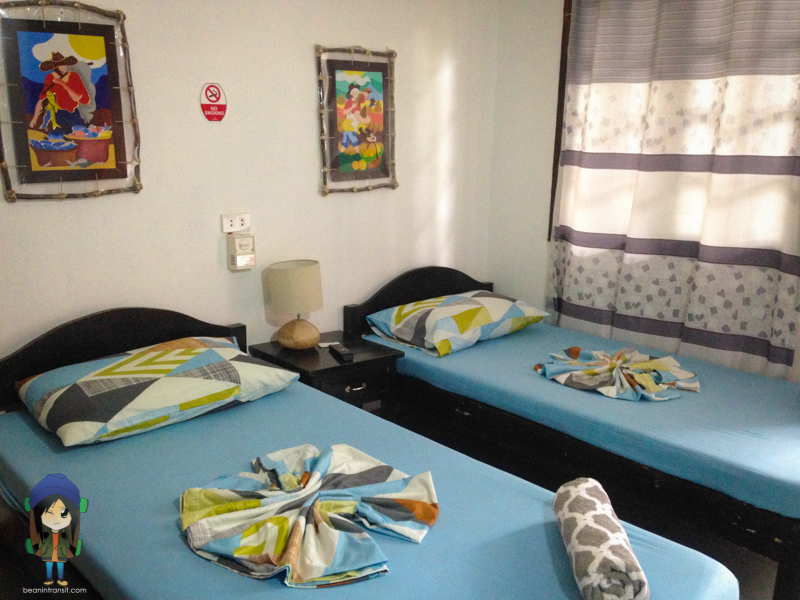 It has several rooms that are perfect for a relaxing vacation. I got to stay here for a night with my friends. 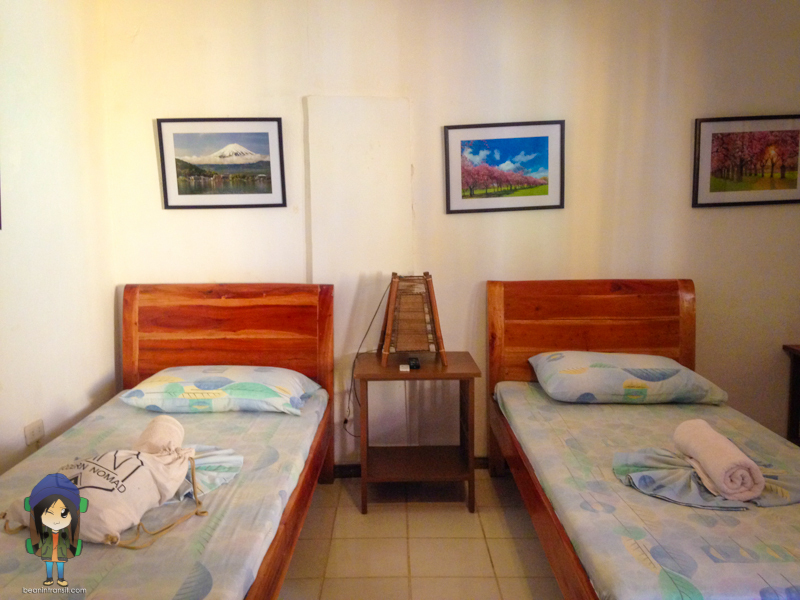 Most of the rooms are available at 2500-3000 pesos per night. That amount already includes free use of the resort’s amenities, complimentary breakfast, free WiFi access, TV, hot & cold shower, and much more. A few meters away from these resorts is the location of the beautiful Marina Village. 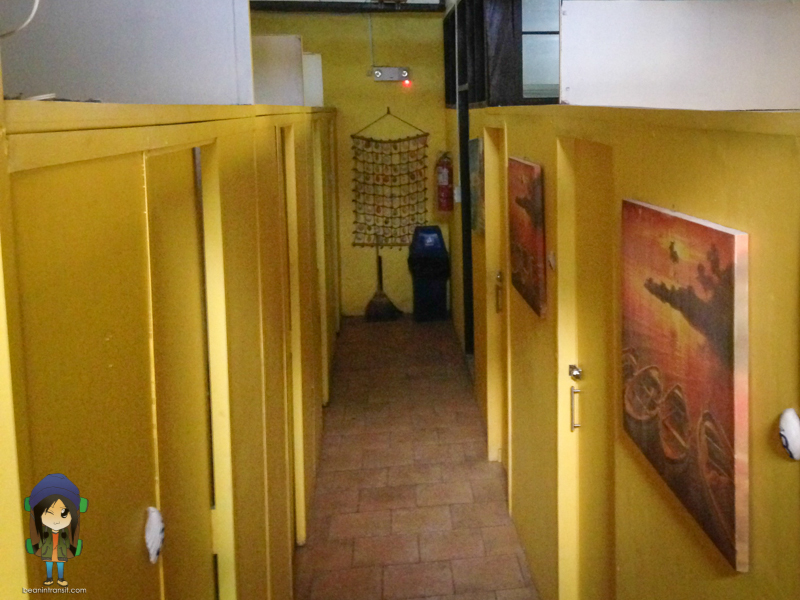 It houses several rooms which also offers the same amenities just like in the resorts above. What surprised me on that trip was knowing that the owners of Cabana Beach Club Resort are also the owner of La Tegola Cucina Italiana. It’s my favorite Italian restaurant here in the city. 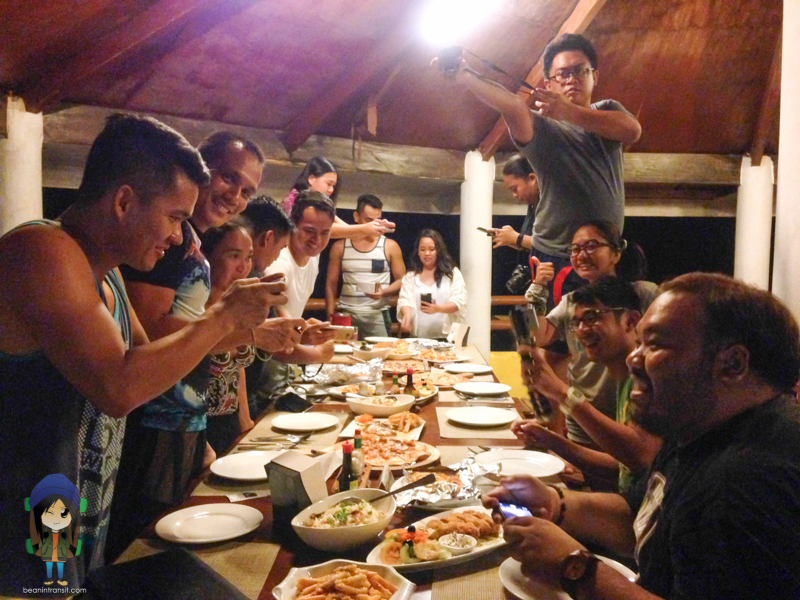 So I was pretty much excited to dine beside the sea with their mouthwatering dishes. This is what happens when you are with a bunch of bloggers. You have to tell your hungry tummy to wait until that perfect shot is taken. It was a festive night! We had pasta, pizza, beer, and wine, among others. I think I gained a few pounds that night. The food, the people, the conversation – it was a great time to spend my weekend. 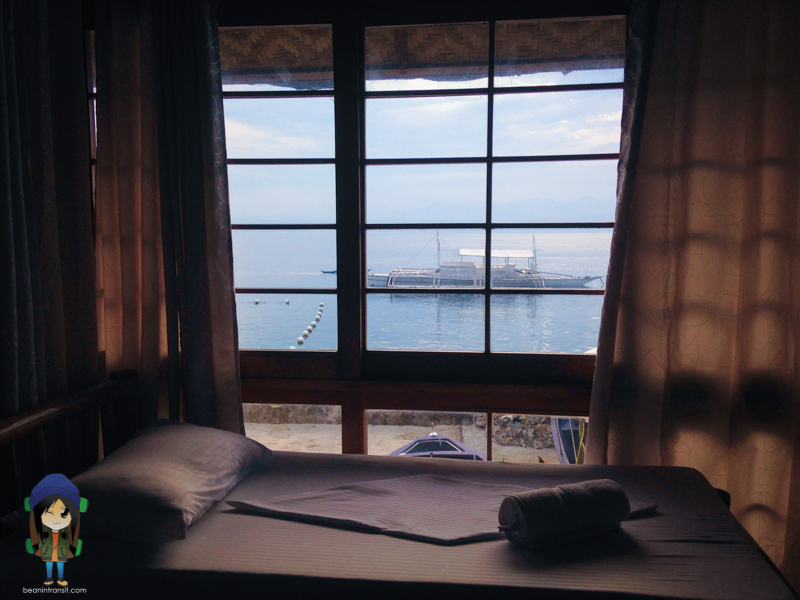 I highly recommend staying at any of these resorts if you ever visit Moalboal, Cebu. You can reach Cabana Beach Club Resort, Sol E’ Mare, Marina Village through their Facebook page, website, or any of these numbers: +63 32 474 3024 | 474 3011 | +63 999 494 7261.